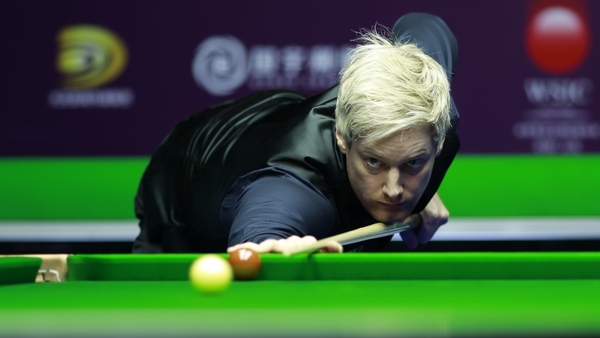 Neil Robertson has won the China Open after a comfortable 11-4 victory over Jack Lisowski in Beijing. It's the second time that the Australian has claimed the title. As well as collecting a cheque for just over €260,000, Robertson, who won at the Crucible in 2010, is up to fourth in the world rankings. 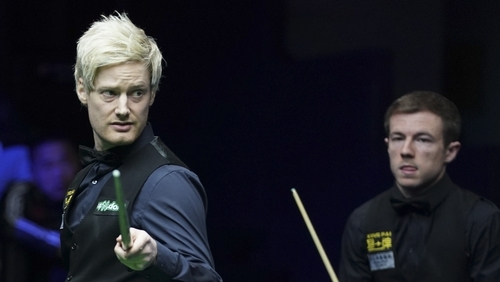 This means that he'll avoid the likes of Mark Allen, Judd Trump, and favourite Ronnie O'Sullivan in the early rounds for the World Championship, which starts in Sheffield on Saturday week. Robertson burst out of the blocks at the Olympic Sports Center Gymnasium, moving into a 5-1 lead which included a break of 141 in the second frame. He would take an 8-2 advantage into the final session. With Lisowski on the brink, after losing the first two frames of the evening session, he won a brace meaning the players had to take their mid-session interval. But Robertson took the next, and final, frame on the resumption to claim a second win in Beijing. It's his third ranking title of the season, adding to his triumphs at the Riga Masters and Welsh Open.